Our Salt Caves have been designed to help dermatitis sufferers relieve their symptoms and feel better in a safe, peaceful environment that feels more like a spa than a high-tech treatment facility. 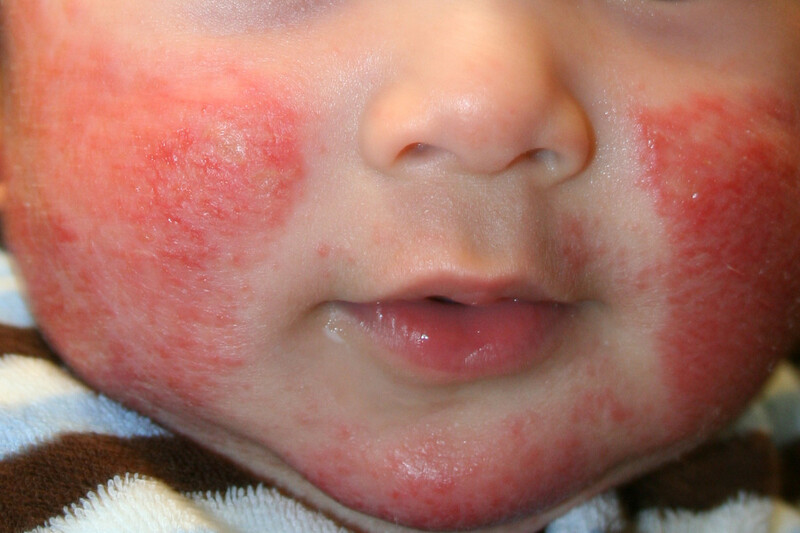 Dermatitis is a blanket term meaning “inflammation of the skin” and there are literally hundreds of different forms ranging from eczema to acne to contact dermatitis. Over 1 in 10 people are said to suffer from some form of dermatitis. Medication usually brings only temporary relief from dermatitis but can have harmful side effects. Salt therapy at our Salt Caves is a drug free treatment for many forms of dermatitis offering you not only immediate relief but will also keep you free from skin irritation for an extended period of time. Patients of our Salt Caves do not experience the slightest discomfort, the experience is very similar to visiting a spa. Dermatitis patients are taken to our Salt Caves and given the opportunity to relax. Dry sodium chloride aerosol are crushed in the halo generator and pushed into our Salt Caves. Salt particles ranging in size from 1 to 5 microns are ideal for treating skin diseases. Our Salt Caves have been designed to provide a good cleansing effect on your skin. Salt therapy brings you the microclimate found in salt caves and mines in a controlled environment. The salt particles will have favorable effects on your hair and on the blood microcirculation of the skin. If you are suffering from dermatitis, salt therapy will come to your aid by activating multiple physiological processes in your body. The salt particles will also kill bacteria and fungi and possess anti inflammatory properties. As the course progresses, the itching sensation on your skin stops and minor cracks vanish. Salt therapy sessions at our Salt Caves will also help you overcome your dependence on prescription drugs. Besides making your skin look good and feel better, halo therapy also reduces stress and strengthens your defense system so you won’t fall prey to disease easily. Conditions of the human integumentary system constitute a broad spectrum of diseases, also known as dermatoses, as well as several no pathologic states (like, in certain circumstances, melanonychia and racquet nails). While only a small number of skin diseases accounts for most visits to the physician, thousands of skin conditions have been described. Classification of these conditions often presents many challenges, since underlying etiologies and pathogenetics are often not known. Therefore, most current textbooks present a classification based on location (for example, conditions of the mucous membrane), morphology (chronic blistering conditions), etiology (skin conditions resulting from physical factors), and so on. Clinically, the diagnosis of any particular skin condition is made by gathering pertinent information regarding the presenting skin lesion(s), including the location (such as arms, head, legs), symptoms (pruritus, pain), duration (acute or chronic), arrangement (solitary, generalised, annular, linear), morphology (macules, papules, vesicles), and color (red, blue, brown, black, while, yellow). If you have any of these symptoms, contact us to schedule an appointment so we can help you lead a better, drug-free life.